Holding a grudge is tough work. It weighs you down, it is exhausting, and it is bad for your health. A study done by Hope College researchers found that people who imagined situations in which they had been unforgiving, experienced an increase in physiological symptoms. Those who were holding a grudge had higher heart rates, more sweating, and higher blood pressure than those who had chosen to forgive. I have met with several clients who are depressed and angry as they struggle with past experiences.They have become all encompassed in these moments and the unfavorable feelings they have for those that have committed wrongdoing towards them. In some cases, these clients can’t sleep, focus, and they aren’t eating well. They cry all the time and feel lost and unengaged in their current lives. When these same clients were able to find it in themselves to forgive, they felt lighter, happier, and were able to obtain more success in their personal lives. Holding on to that deep-rooted anger does no one any good. It won’t fix the past or prevent things from happening in the future, it just adds to stress levels. Some of us hold grudges not because we want to stay mad forever, but because we just don’t know how to let go. Grudges come with an identity — you are the victim and you were wronged, and that is part of who you are. In order to let go and forgive, you have to be willing to drop that part of your identity. That can be a hard thing to do. Yes, this bad thing did happen to you by this person but it doesn’t have to become you. You were someone before this bad thing happened, and while you aren’t the same as you were entirely you don’t need to let these experiences define you. And, certainly making yourself sick over it is not helping you. 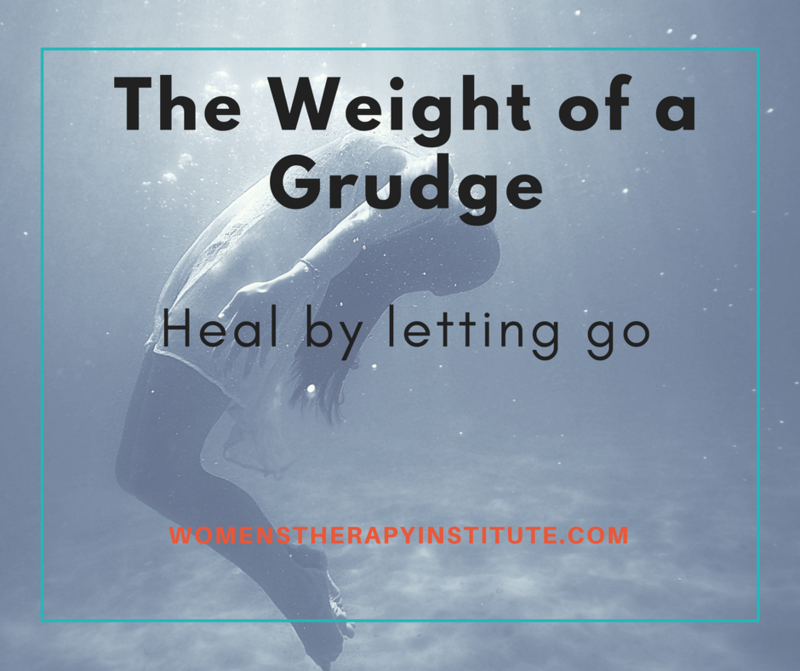 A grudge becomes an obstacle to healing. You must find some way to accept that the past happened, and move forward—grudges don’t allow for that kind of healing. If you are finding it difficult to let go, it can be helpful to meet with a qualified counselor. 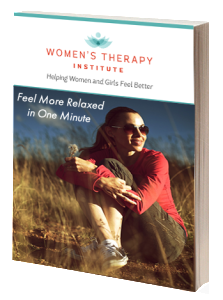 They can help you work through those feelings and find the strength to move forward as a happier, healthier you.